There is currently pandemonium in Maiduguri, the Borno State capital, after a bomb explosion which rocked parts of the metropolis, on Wednesday afternoon. Four explosions, the first which went off around 9 pm, have been heard in the area. Full details about the explosion is sketchy but unconfirmed reports claim the explosion was the result of an attack by four suicide bombers that infiltrated the area. The military is currently restore normalcy in the place. 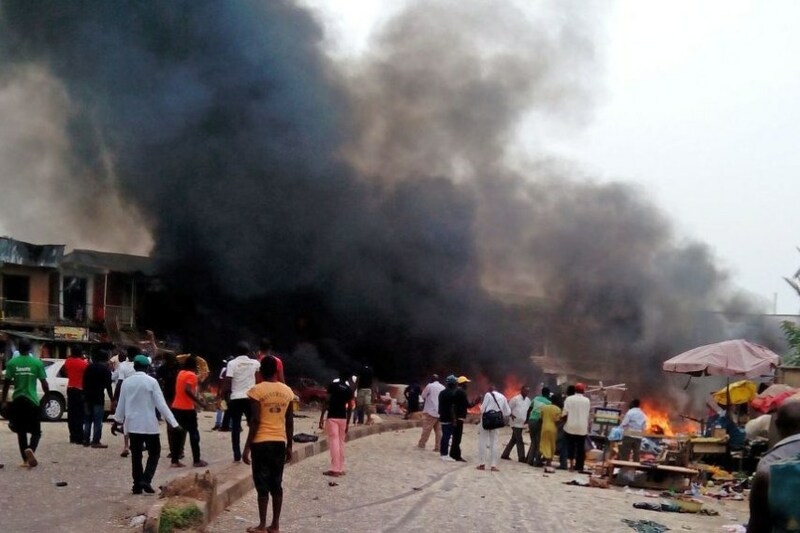 Residents of the area are indoors owing to the dusk to dawn curfew imposed on Muna Garage because of the frequent suicide attacks in the area. The curfew in other parts of Maiduguri starts at 10 pm.